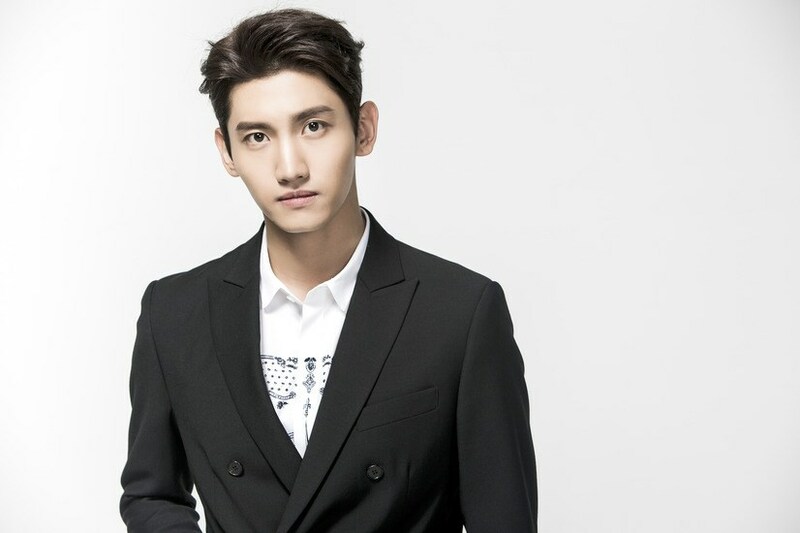 Home Entertainment All About DBSK’s Chang-min: Dating Rumors, Net Worth, and Much More! 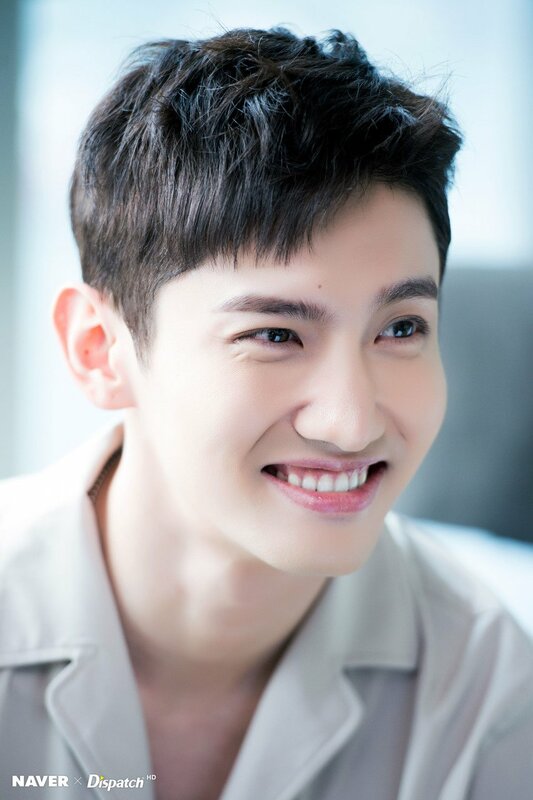 Shim Chang-min, also known as DBSK’s Chang-min, Max Changmin, or MAX is a South Korean singer, actor, and a member of the pop duo DBSK. He was scouted at the age of fourteen by an SM Entertainment talent agent while he was playing badminton at school. He made his singing debut as DBSK’s youngest member in December 2003. Both of his parents are professors. He has two younger sisters, Shim Soo-yeon and Shim Ji-yeon. He likes to exercise and can run very fast. He doesn’t like his thick hair. He keeps things to himself but when he gets angry he will suddenly explode. When he is happy he eats a lot, when he is sad he eats a lot too. He wants to learn Japanese words which people seldom use. His favorite movie is Harry Potter. He gets the flu very easily. He is an expert in peeling fruits. He talks in his sleep and he can even reply to people’s questions when he’s asleep. He used to have extremely poor eyesight until he got LASIK surgery. He has the highest IQ in SM Entertainment with a score of 155. He was trained for about two years before debuting. He was the fourth member to join DBSK. He is the youngest member of DBSK. He is the best swimmer of DBSK. His Japanese is the best compared to the other DBSK members. Members think that he is a Cassanova. He was the one who named CASSIOPEIA. He and Jae-joong show their love by beating each other. His first kiss was taken away by Jae-joong and he cried. He was sleeping and Jae-joong thought that he looks cute. He has Hamtaro pyjamas and Jae-joong borrows them from him. Before debuting, he would often say that he looks like Kangta, making Jae-joong annoyed because he really likes Kangta. He trained in the gym so that he could beat Jae-joong in fights. If he must date a DBSK member, he would date Jun-su because he is pure and innocent. He and Yoo-chun like to eat at night. Once, he nagged Yoo-chun because he woke up and ate without him. He and Yun-ho enjoy watching the anime shows One Piece and Gundam. 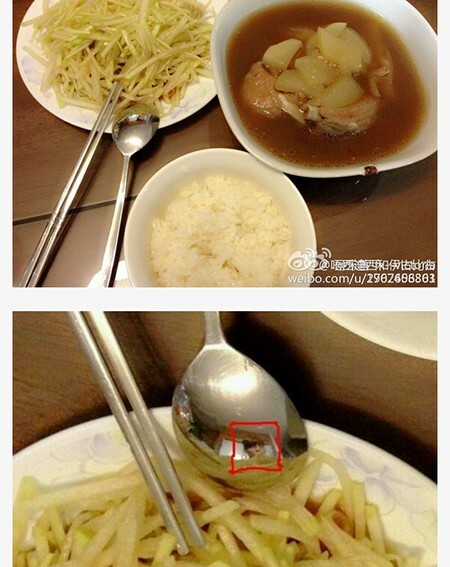 On February 24th, 2013, Victoria uploaded some pictures of her food on Weibo. In the post, she wrote “Congrats to a new Lunar New Year holiday. Although this isn’t food associated with the Lunar New Year, I made beef soup and fried radishes.” Some of her fans remarked that the man’s image from the spoon’s reflection resembled DBSK’s Chang-min. The news spread fast and some fans started to question their relationship. SM Entertainment later confirmed that the man in the reflection was indeed DBSK’s Chang-min, however, denied the dating rumor. SM Entertainment said that they were not eating alone as there were also staff members who ate with them. Nevertheless, netizens were still suspicious about their relationship and started to dig up photos from the past as “evidence” for their rumored relationship. 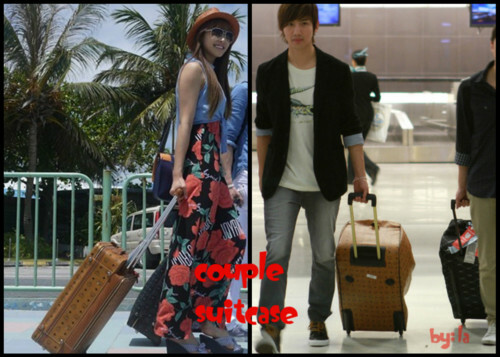 Some of “the shreds of evidence” that netizens had found was a photo showing DBSK’s Chang-min and Victoria wearing the same cellphone accessory of a purple bear, and another photo showing Chang-min and Victoria carrying the same suitcase. Other photos show Chang-min and Victoria holding hands at the backstage and on stage for the SMTOWN Concert. After seeing the photos, some netizens still continued to raise suspicions about their romantic relationship and some other claimed that the photos didn’t mean anything special. In an interview, Chang-min revealed that in a relationship, he wouldn’t confess all of a sudden and wouldn’t elaborate a plan either, as he would like to begin as friends. After a date with his girlfriend, he would send messages such as “Have you reached home safely?” or “I want to meet you already!” In another variety show, Chang-min revealed that he used to be pretty obsessed with his girlfriend. As time went by, he realized that they were both getting stressed over it. He said that there was no reason to continue seeing each other if they were stressed. Chang-min’s ideal type of woman is always changing. His ideal woman once was Han Ye-seul. It changed from Han Ga-in, Kim Tae-hee, and Lee Na-young. However, there are some traits that he likes as his ideal type. He is amazed by girls who can speak English. He wants someone who he can be comfortable with and can have fun with like a friend, even when they are dating. He also wants to go jogging with his girlfriend. He thinks that a girl is most beautiful when she is washing the dishes. He feels like hugging her from behind. He also thinks that the profile of a girl cooking is the cutest.